$25 Move in for all units. If you’re in need of some extra space, whether it’s for personal or professional reasons, American Mini Storage can be the place that you turn to. 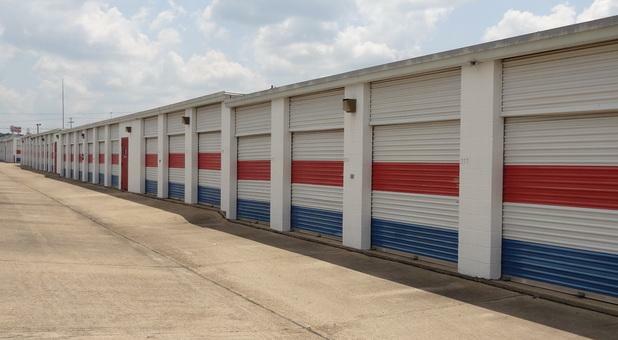 Our self storage facility is well-maintained by property managers who have extensive training. We take our work seriously, and we can provide you with the storage space you need to house all of your belongings. 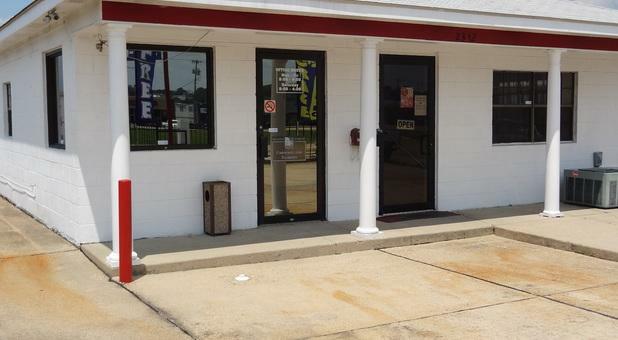 We’re located right by the Southport Mall in Jackson, MS. Our entry is on a frontage road just off US 80, and we have easy access to Interstate 20. All of our storage units are under the watchful eye of our property managers. 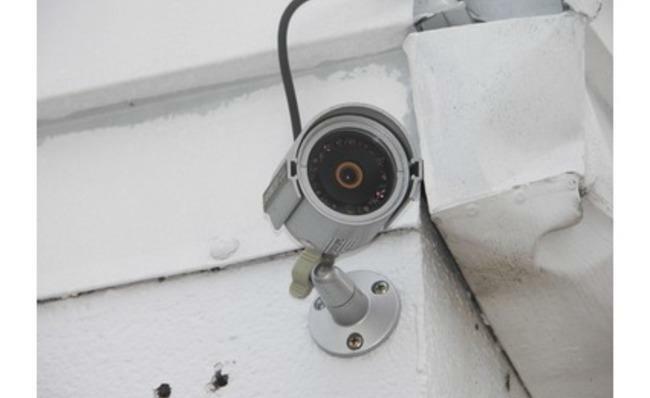 Our security includes 24-hour supervision with surveillance cameras, so you can have confidence as you store your valuable belongings with us. Our facility is well-lit, and you can be comfortable accessing your unit any day, 6am – 9pm. We’re located near Jackson State University, Millsaps College, and Belhaven College. We offer discounts to college students who may need temporary storage units for the summer or during short intervals of time. We also offer discounts to active military personnel. All of our tenants can take advantage of our month-to-month leases, so you won’t have to worry about getting locked into a contract. When your circumstances change, you can simply cancel your lease and move on. 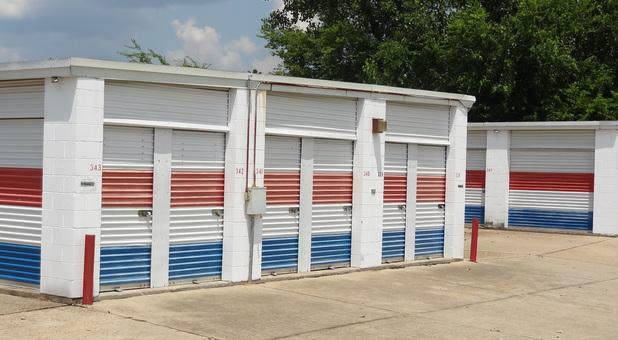 If you know of anyone who’s been searching for a reputable storage facility, you can send him or her our way, and you’ll receive a $50 referral reward. Call American Mini Storage to set up a time to check out our secure self storage units. 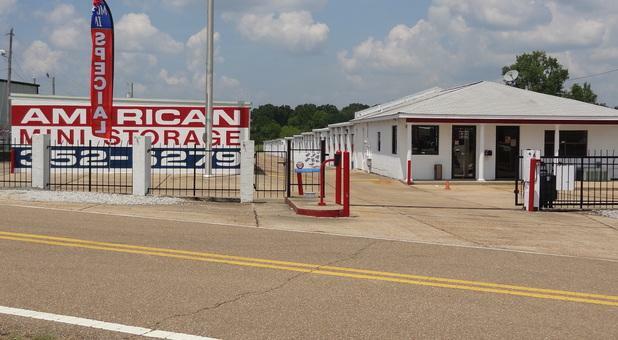 We welcome the opportunity to help people in the Jackson area hoping to find a safe place to keep their items, and we can set you up with a self storage unit that’s ideal for you. Ms Bee has been very helpful to me and my Jackson St student for last 2 years. It is my pleasure to recommend this mini storage facility to anyone. Was greeted I'm a friendly and caring manner! The property Lisa Bee knew exactly who I was and remember me from last year! Let me tell you, I walked into American mini storage and the first thing I noticed was Lisa's smile. She was so friendly and open to answer all questions I had. She made me feel as if I gained a friend. I would have no problem recommending this specific storage company to my family and friends. Five stars! !